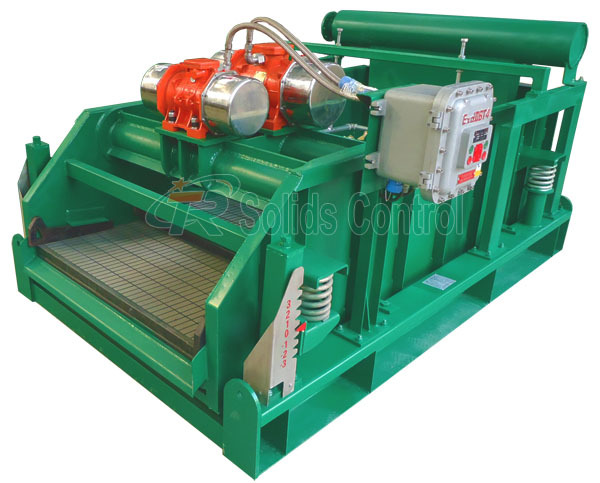 tr solids control is an linear shale shaker manufacturer,linear motion shale shaker and mud shale shaker for oilfield solids control system, the post introduce shale shaker parameter and drilling fluid shale shaker picture. Drilling Shale Shaker is the third generation of linear motion shaker.Drilling Shale Shaker is using the horizontal excitation of vibration motor as vibration source, material on the sieve was up forward for linear motion,referred to as Linear Shaker, also known as linear shaker; Drilling Shale Shaker is the most widely used mud shale Shaker. 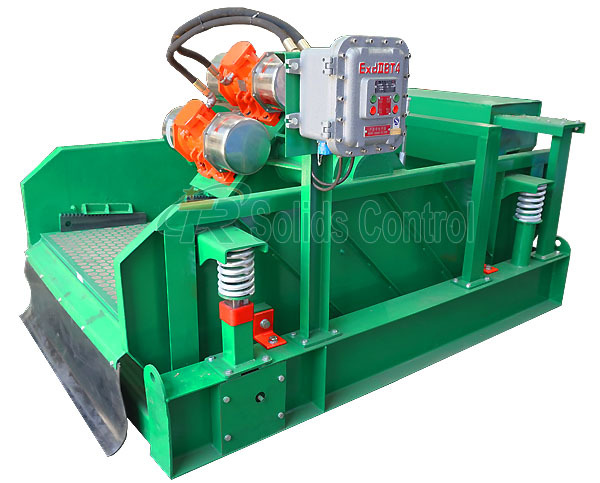 All Mud Shale Shaker is TR Solids Control designed by ourselves, including Balanced Elliptical motion Shaker and Mongoose shale shaker.All shaker screens can be fit on shakers by wedge blocks or hooks.We can according to customer’s demand, linear motion, or balanced elliptical motion and double-track movement. Mud Shale Shaker use Italy Oli vibration motor or USA Martin motor. Vibration motor excitation force can be adjusted To meet different viscosity of the mud. TR shale shaker uses “solidworks” to design, which makes vibration force through the center of drilling shale shaker, and makes the trajectory of linear shale shaker be balanced to ensure the separation effect of drilling shale shaker. 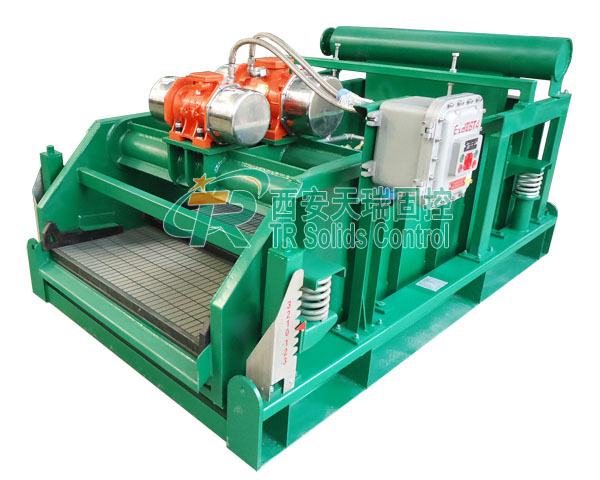 TR Solid Control is a professional manufacturer for producing drilling mud shale shaker. 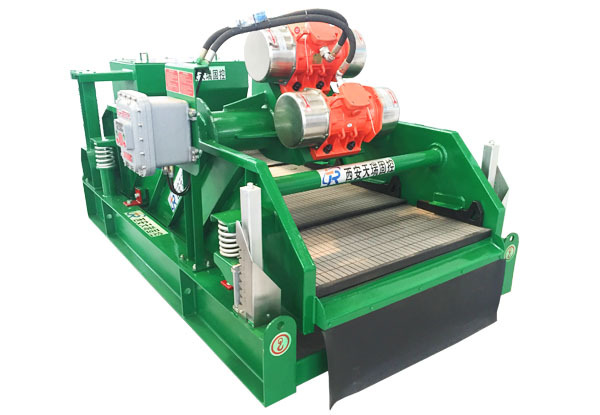 TR Series Mud Shale Shaker is devided into linear motion and balanced elliptical as per the vibration locus. Different models be named on the basis of the different capacity. We are an exporter of Drilling Mud Shale Shaker.Our factory approval the API,shale shakers have the API certification.TR solids control is the designed,selling,production,service and delivery of Chinese drilling fluids shale shaker manufacturers.We will provide the high quality shale shakers and best service.Your best shale shaker start from TR solids control.